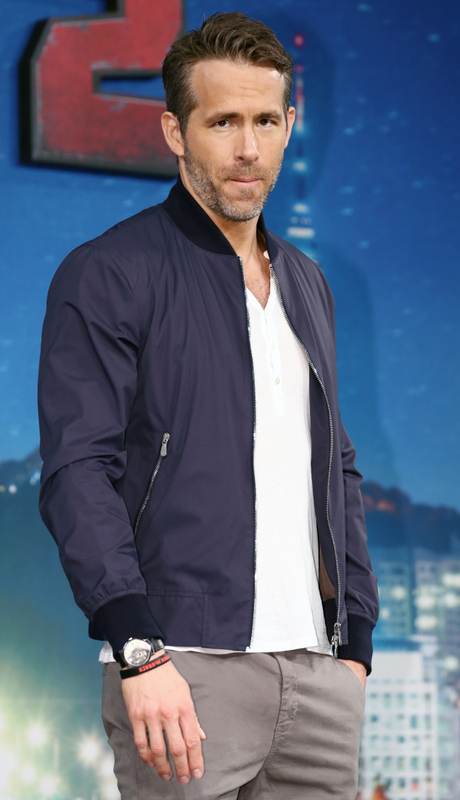 The wisecracking mercenary superhero Deadpool is not too different from Ryan Reynolds, said the actor who plays the character at a press conference in Seoul Wednesday. 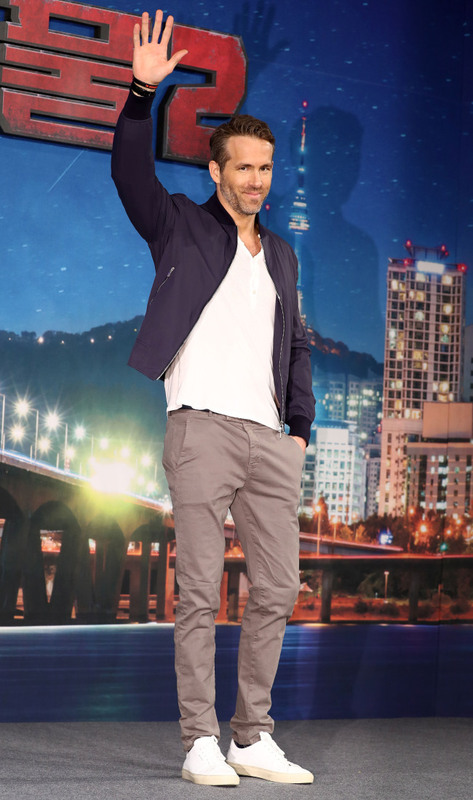 The actor visited Korea to promote “Deadpool 2,” the sequel to the Marvel superhero film “Deadpool” released in 2016. The second installment is set for a world premiere in Korean theaters on May 16. 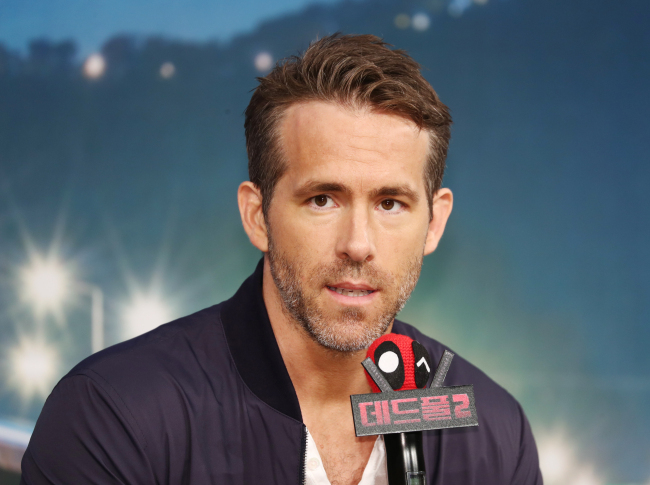 “I would say we‘re a pretty close match,” Reynolds told reporters of his character at a hotel in central Seoul. 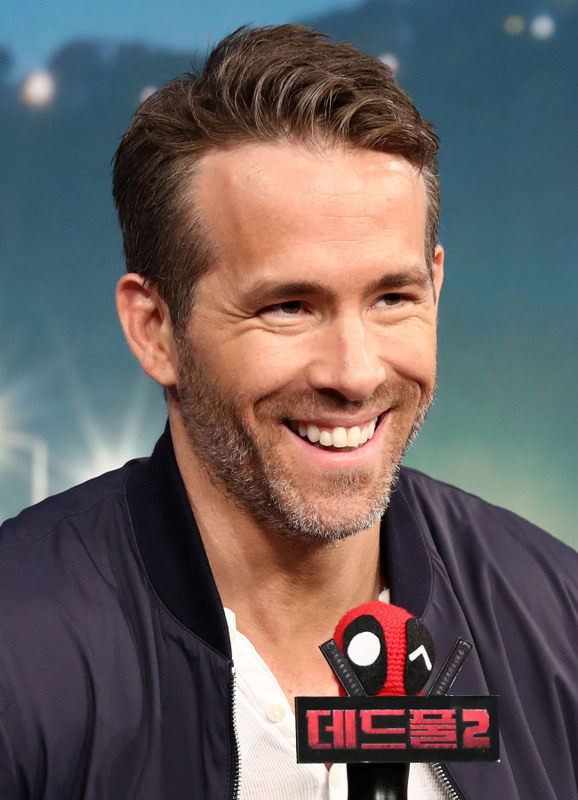 “The only difference, of course, is that I have a tiny little editor in my head that says, ’Don‘t say that.’ Deadpool does not have that, he just says whatever comes to mind,” he joked. 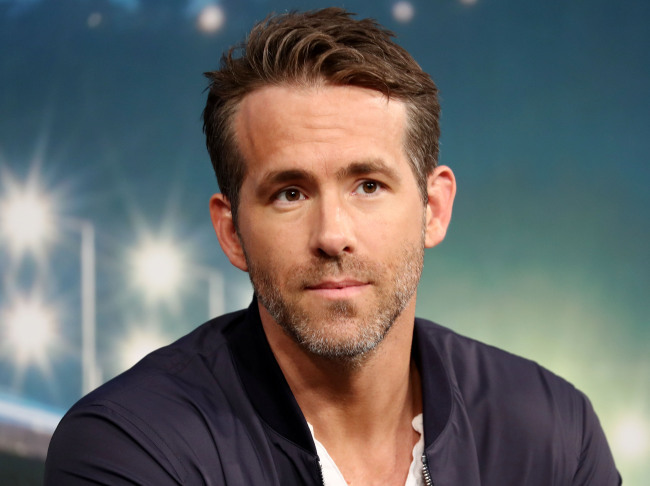 In the film, Deadpool is a self-deprecating, flippant anti-hero who has severe scarring on his body from previous mutation experiments. In the new film, he gathers X-Force, a team of mutants committed to protecting a young mutant from the time-traveling villain Cable.